Seniors, What Keeps Us Going? We seek to answer this question with articles focusing on various aspects of aging. 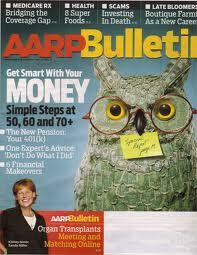 Primary sources include The Grand Rapids Press and AARP Bulletin.